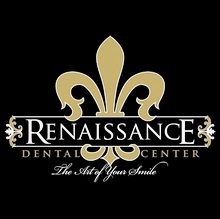 At Renaissance Dental Center in Raleigh, NC we are devoted to giving our patients the highest quality of care. From the moment you walk into our office, our staff will greet you, and help you feel more relaxed about your visit. We are incredibly passionate about what we do and the services we offer. 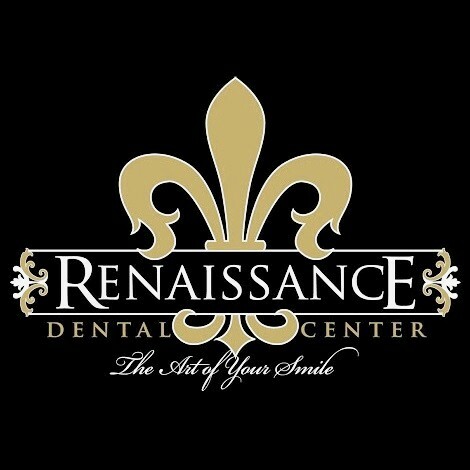 Our broad range of dentistry options allows us to give each patient a unique, individualized treatment plan based on their needs. Whether you come in for a cleaning or need more extensive work done like cosmetic dentistry for a more beautiful smile, we can help. Our team consists of three amazing dentists that continue to develop their skills through continuing education. By integrating the latest innovations of the dental field, we can provide the most exceptional patient care with award-winning results.